His namesake can be found in towns, landmarks and highways across Australia and his legacy lives on with several species named in his honour. The Queensland Museum has played homage to Leichhardt on the bicentennial of the German explorer. Three volumes of the Memoirs of the Queensland Museum dedicated to Leichhardt include a new translation of his 1842-1845 diaries, a collection of scholarly articles reflecting on his life and legacy and a volume dedicated to Leichhardt as a natural historian. 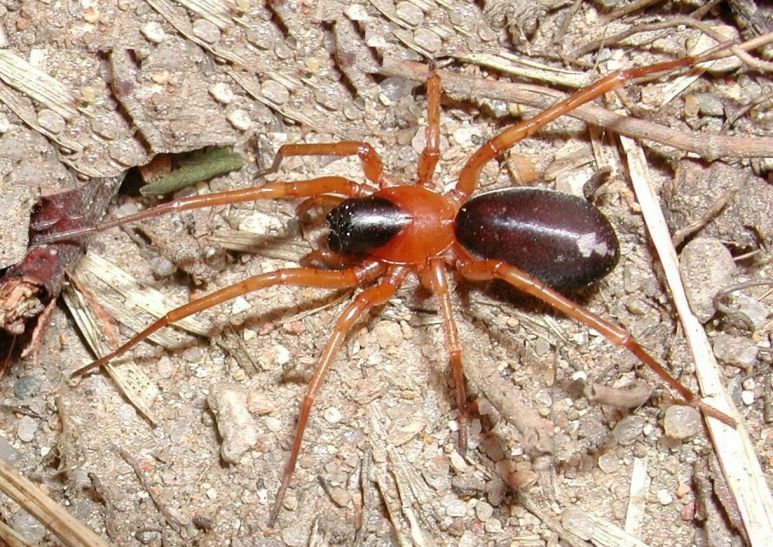 There is a whole spider genus of Swift spiders (Corinnidae) named after Leichhardt with 8 new species. Of the 155 species described in the Memoirs, 123 are entirely new to science and 16 have been named after Leichhardt including thrips, spiders, fish, beetles, a leafhopper, millipede, pseudoscorpion, snails, weavers and worms. Ludwig Leichhardt was a man who loved to explore frontier country outback and pushed the limits of established knowledge, offering scientific insights into wildlife and biodiversity. All the Leichhardt-inspired species were discovered in Australia and are predominantly found in Queensland where the explorer conducted his most successful expedition from Brisbane to Port Essington in the Northern Territory in 1844-1845. An online exhibition that details his life, his work and his mysterious disappearance has been unveiled for the public to find out more about this intrepid explorer. 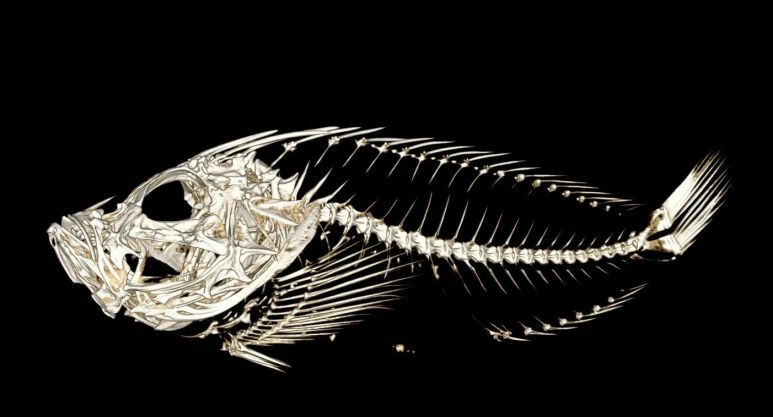 Imagery of the Kanekonialeichhardti (Velvet fish) from a CT Scan, which was used to identify this new species. Kanekonialeichhardti (Velvet fish) seems to be rare and endemic to the waters of the Gulf of Carpentaria. Coptoglossusleichhardti (Carabid Beetle) a new type of ground beetle found in Queensland. Hautenerusleichhardti (Clerid Beetle) part of two new genera of checkered beetles (Cleridae). Onthophagusleichhardti (Dung Beetle)five new species of the scarabaeine dung beetle genus Onthophagus Latreille 1802, are described in the Onthophagusposticus-group, from Queensland and New South Wales and includes Onthophagusleichhardti. Hishimonusleichhardti (Leafhopper) Leafhoppers are small jumping insects feeding on plant sap. Leichhardtithripsevanidus (Thrips) The rare, translucent vanishing thrips are a wingless, fungus-feeding species from the D’Aguilar National Park in Brisbane. Eungellosomaleichhardti (millipede) part of two new genera of millipeds. Pseudotyrannochthoniusleichhardti (Pseudoscorpion) is endemic to the Warrumbungle Range in New South Wales. This species is particularly important as it is discovered in the same area where the young Ludwig Leichhardt came through on his trip from Newcastle to Brisbane. Cavisternumleichhardti (hollow chested Goblin Spiders) one of two new species of the hollow chested goblin spider genus Cavisternum from tropical Australia. Opopaealeichhardti (jelly-bean Goblin Spiders) one of 71 new species for Australia within the jelly-bean Goblin spiders, with this particular species named after Leichhardt. Mysmenaleichhardti (Minute Clasping Weavers),the first description of a Mysmenid spiderfrom mainland Australia. Wydundraleichhardti (Long Spinneret Ground Spiders); one of five new species of the long spinneret bark spider genus Wydundra (Prodidomidae) from northern Queensland, and Northern Territory. Denhamianaleichhardti (Land Snail) a new species of camaenid land snails from inland mid-eastern Queensland. Terrisswalkeriusleichhardti (Earthworm) found in the wet tropics of Queensland. Paradiscogasterleichhardtisp. nov. (Flatworm) The new species is distinguished by its elongate, spindle-shaped body. Stewartiscthyslecichhardtsp. nov. (Late Cretaceous fossil fish). Three different views of the shell of the Denhamianaleichhardti (Land Snail) a new species of camaenid land snails from inland mid-eastern Queensland. Previous PostHow to collect a parasite: researching a covert eco-systemNext PostWhat’s it like to be the Collection Manager (Insects)?